Wanna look like Kimmy K? 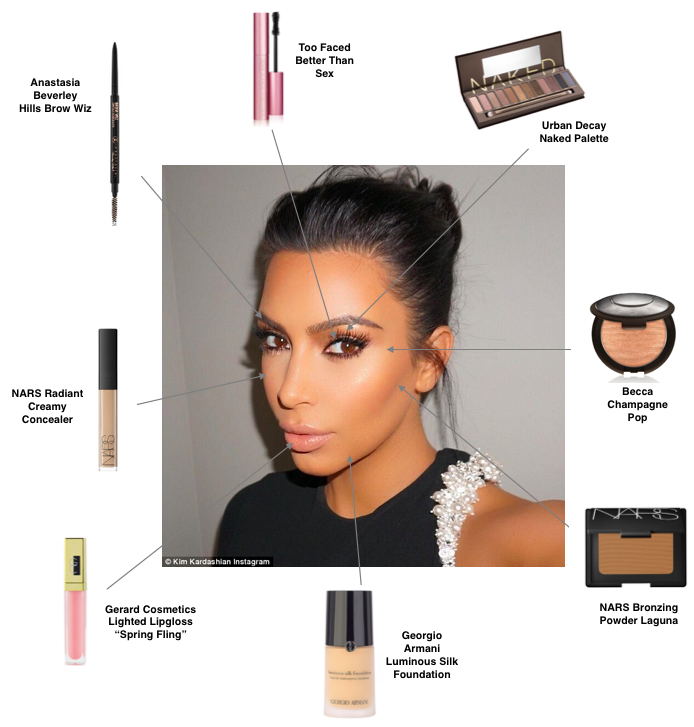 Here's a breakdown of how you can achieve one of her most popular looks! Want to see another celebs look broken down product by product?